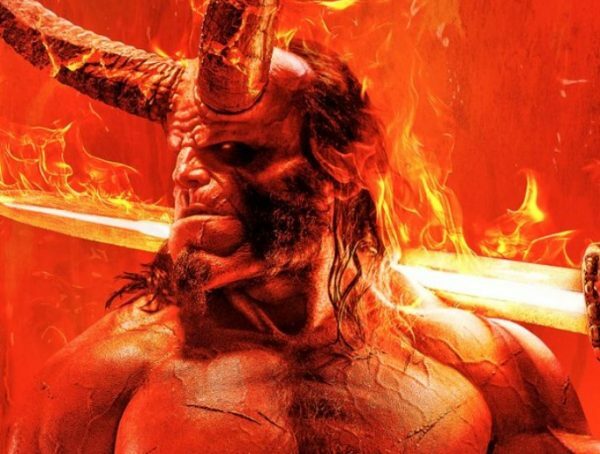 Like it or not, the Hellboy franchise is getting a reboot, and the film drops early next year. Though we still have no official trailer online, a new image has been released of actor David Harbour in full costume as the Right Hand of Doom. With the new image released and the movie coming out early next year, I’m guessing we’re going to get our first teaser for the film before the year ends. 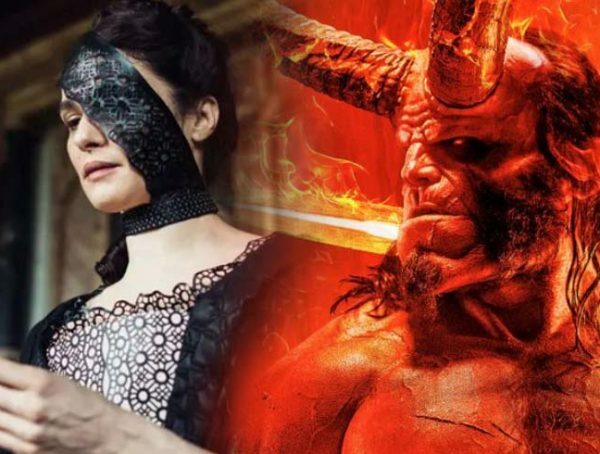 A version of the trailer had already been screened at cons a few months ago, but so far, Lionsgate has been keeping very quiet on the marketing for the movie. 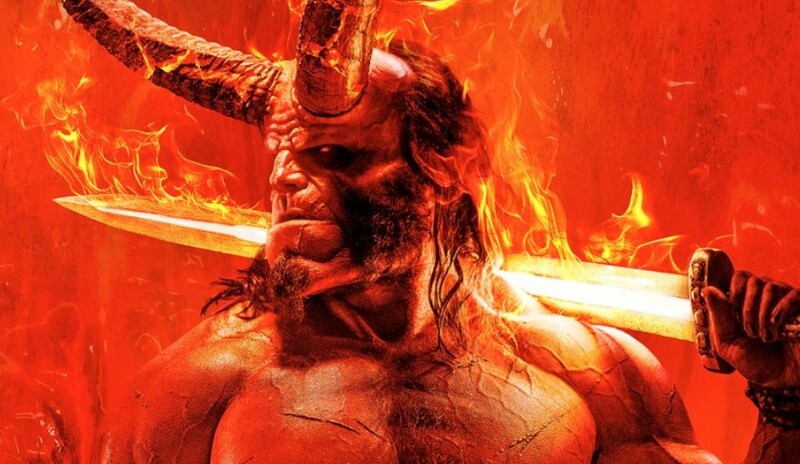 Though I am still bummed that Ron Perlman won’t be able to finish the arc of his version of Hellboy, I have to admit, David Harbour does look great in all these photos of him in costume. By the looks of it, this story is going to focus on the earlier days of the BPRD, and will build up to Hellboy meeting classic characters like Abe Sapien and Liz Sherman.